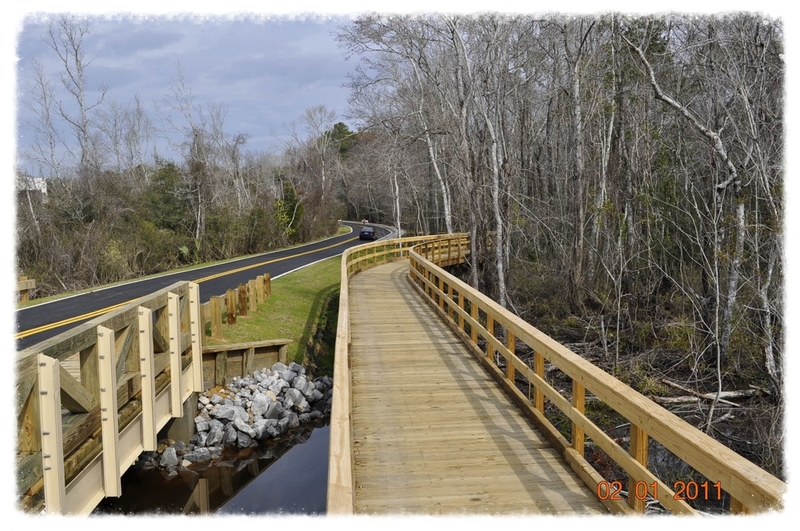 Backwoods Bridges specializes in the design and construction of custom timber vehicular bridges. 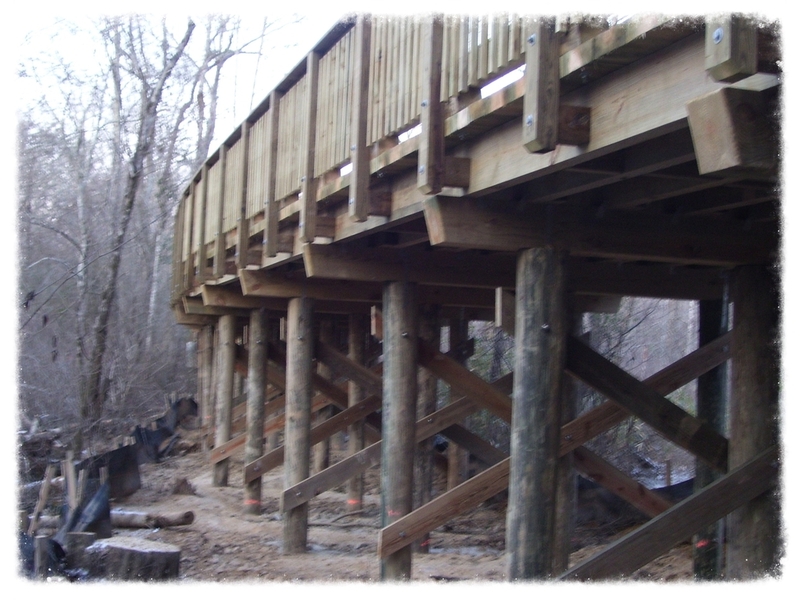 Backwoods Bridges Vehicular and Light Maintenance Bridge Division specializes in the design and construction of custom heavy duty timber bridges and structures. 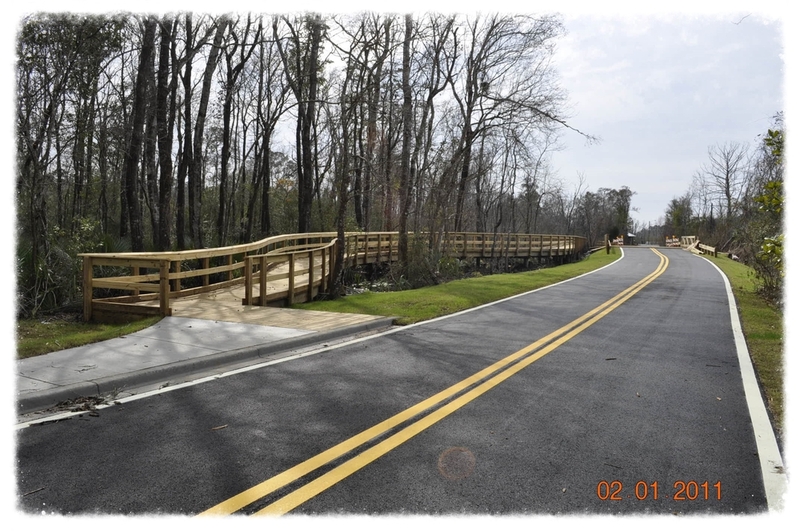 Our team's commitment to the quality of our work in both its structural and aesthetic properties make us the perfect fit when searching for a construction company to build residential and commercial traffic bridges, entrances for residential communities, light maintenance bridges, golf cart bridges, bike paths and trails as well as ravine and wetland crossings. 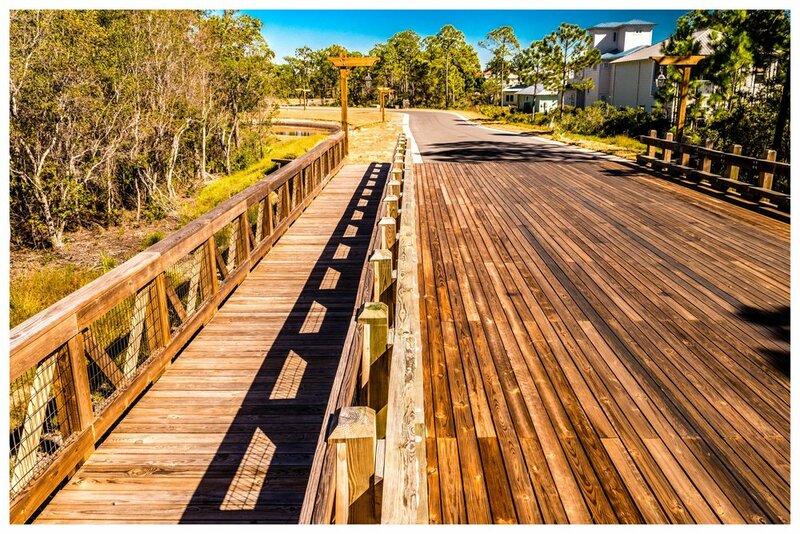 Vehicular Timber Bridge with Guardrail & Pedestrian Bridge with Handrail. Timber Cart Bridge with Curbing. 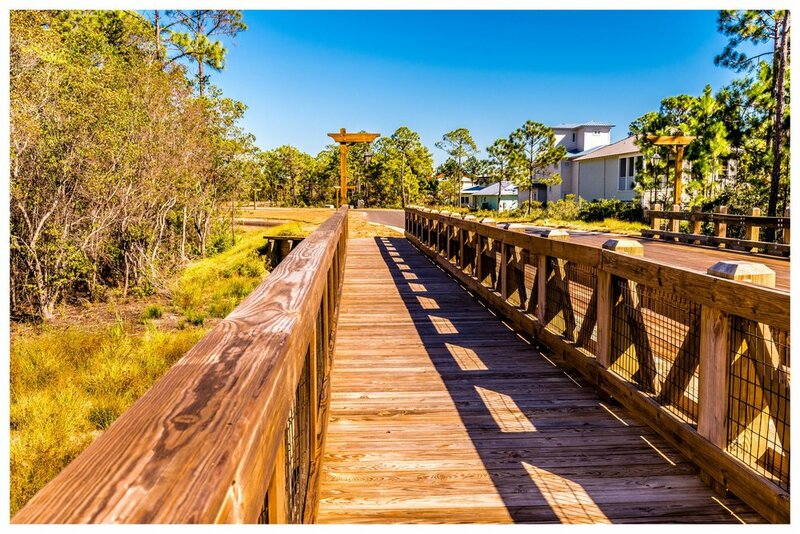 Vehicular Golf Cart Bridge & Nature Trail. 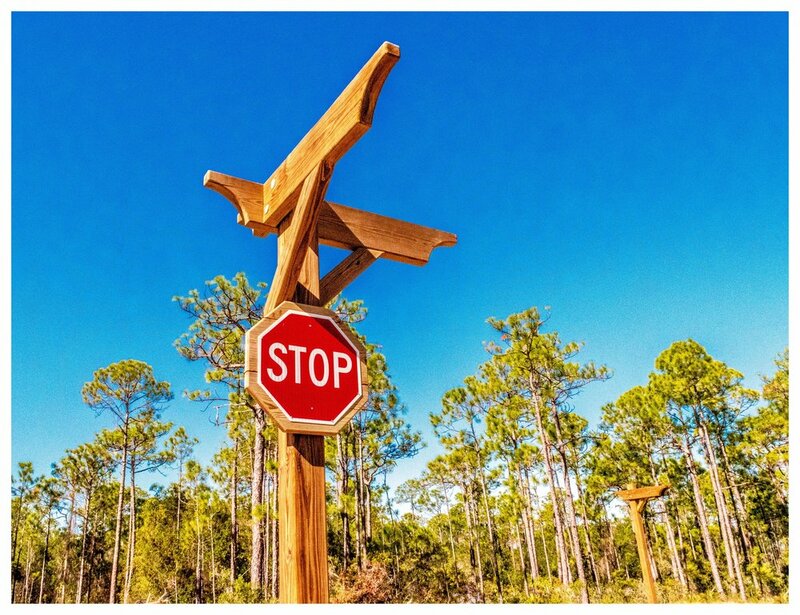 Peachtree City is a golf-cart friendly community. 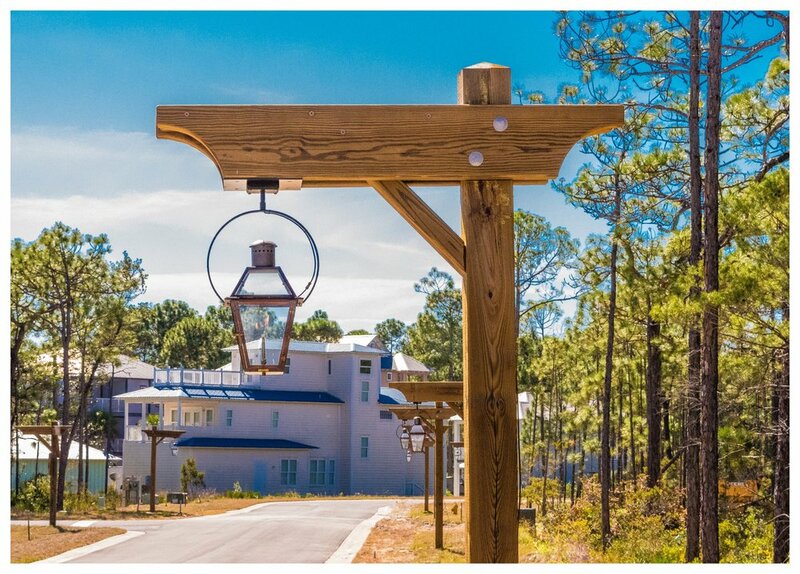 The city abounds with miles of golf cart paths that allow users to get almost anywhere in a golf cart. Backwoods Bridges built 13-foot wide timber bridge approaches to each side of a 60' free-span concrete bridge for the City. The concrete bridge that crosses Flat Creek had been in place for a few years with no access to it. 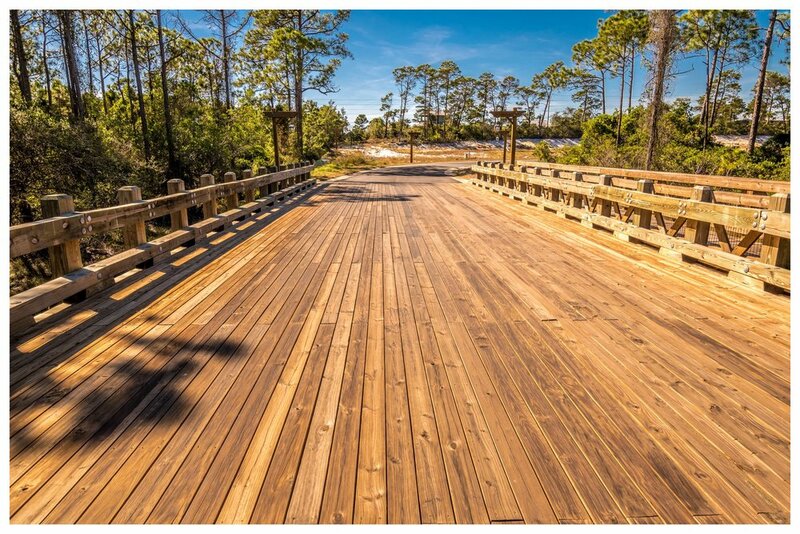 The timber bridges fit in nicely with the natural scenery and enable access to parts of the city that were previously difficult to get to by golf cart. The first hurdle encountered was the difficulties of getting pile refusal due to the soil conditions. The problem was solved by augering and using a combination of excavator mounted vibratory and drop hammers to get the proper pile embedment to meet the bridge loading requirements. 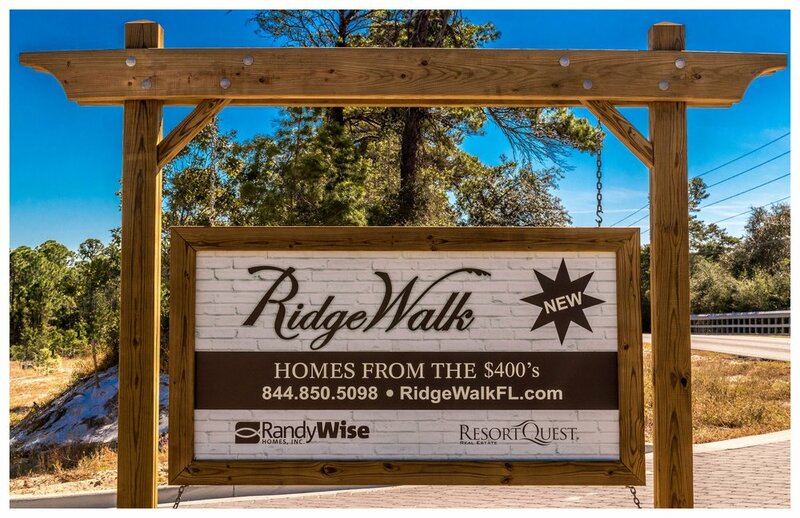 480 linear feet of 13-foot wide boardwalk with handrail and curbing. 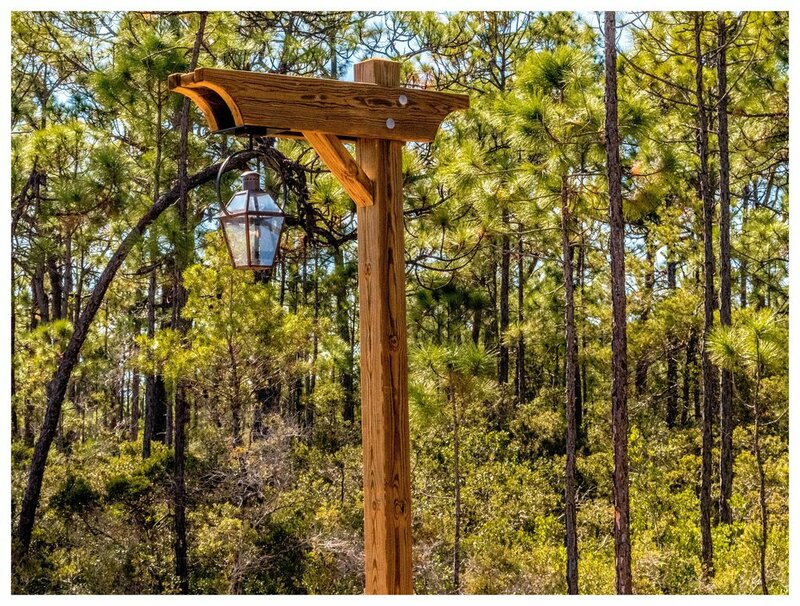 Backwoods Bridges acted as the general contractor for this project. 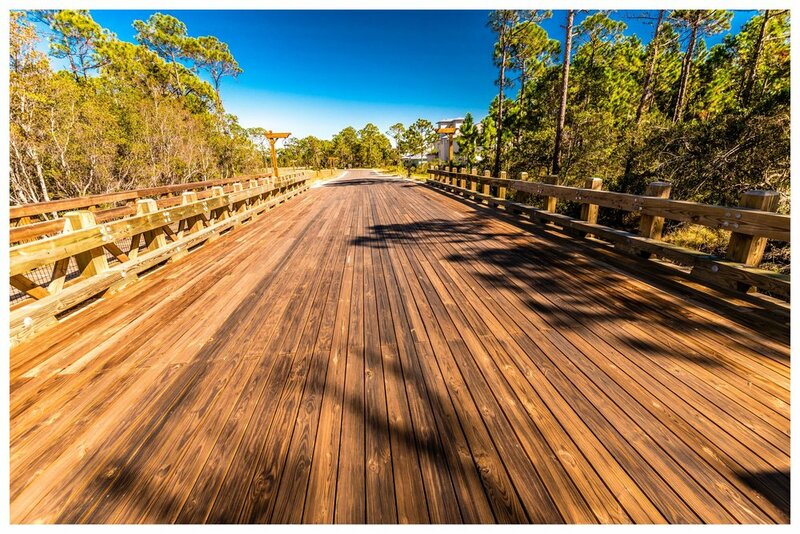 Vehicular Bridge with Guardrail & Boardwalk with Handrail. 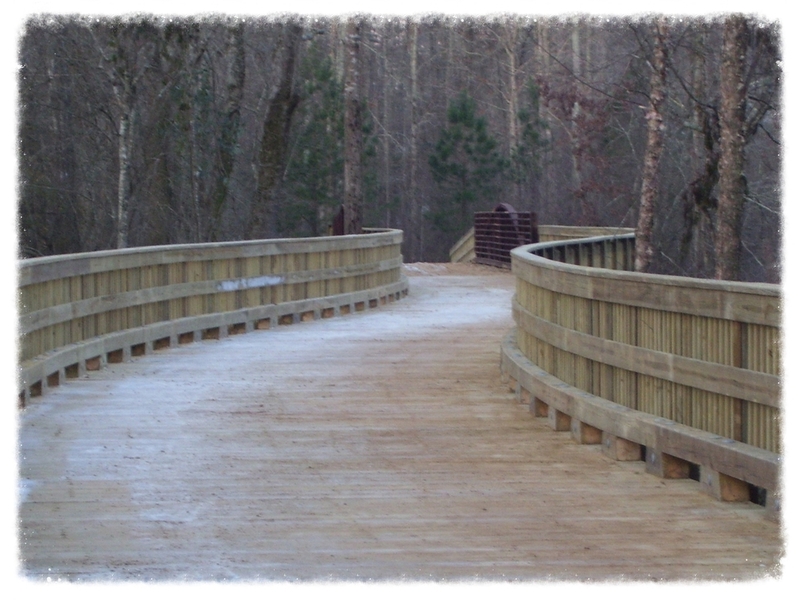 28' x 35' Timber Bridge Deck with Guardrail and Wing Walls and 100 LF Timber Guardrail with 450 LF of 8’ Wide Top-Down Boardwalk with Handrail.